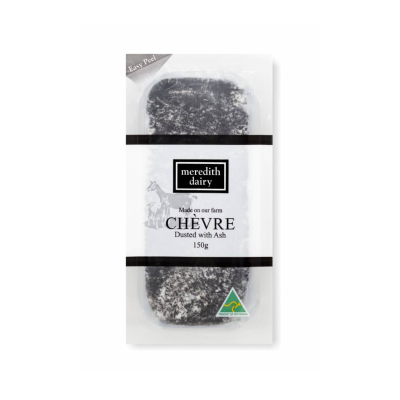 Meredith dairy's award winning chevre with some fresh Dill mixed through. 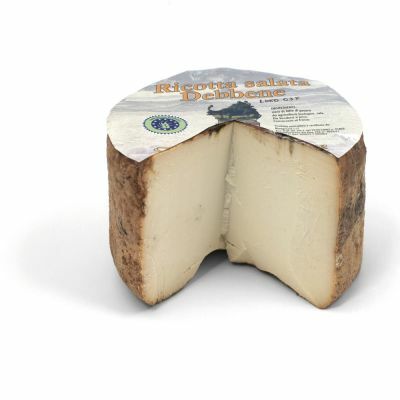 Dill is a herb that is widely used to compliment fresh seafood. 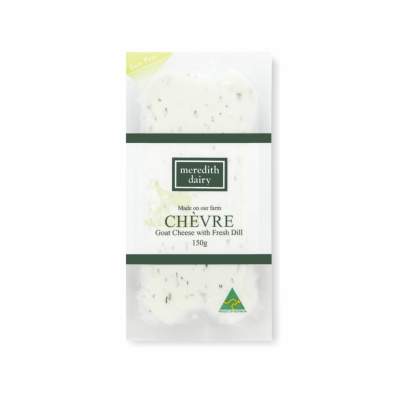 The combination of goat's cheese and dill will really lift many salads, pasta and seafood dishes.